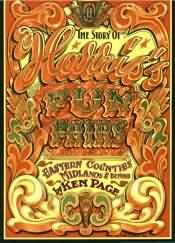 Described by the reviewer in World's Fair newspaper as "one of the most detailed histories of a showland family I have read", The Story of Harris's Fun Fairs is a detailed history of this showland family dating back to 1774 and including Thurston, Gray, Norman, Freeman Biddall, Thompson, Shaw families etc. Brief family trees are included. The 224 A4 pages are packed with 242 black & white photos and 171 colour photos, most of which seeing their first time in print. 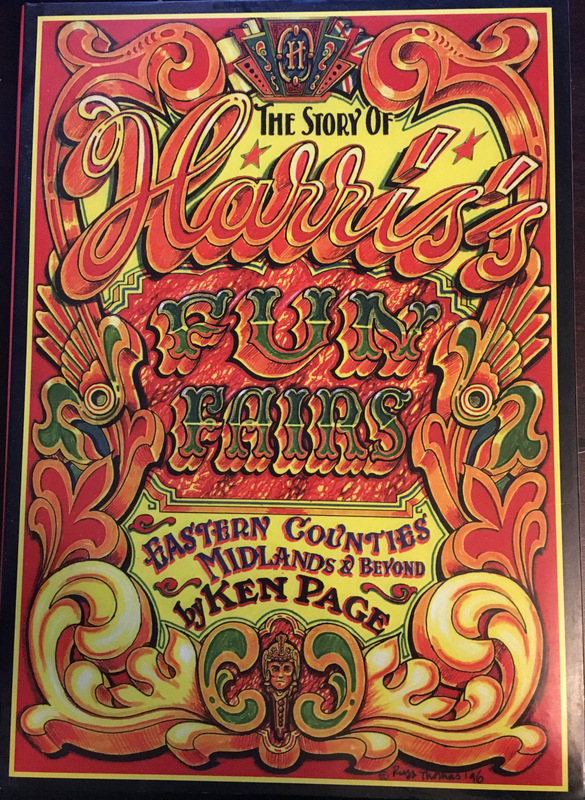 This should interest the fairground enthusiast, the showman, and the local historian. Condition: Fine in fine dustjacket. Click on image above to see close up.